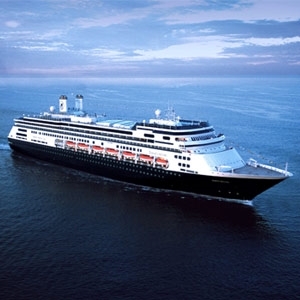 Holland America’s Tales of the South Pacific 51-day cruise on board Amsterdam is back in 2019! 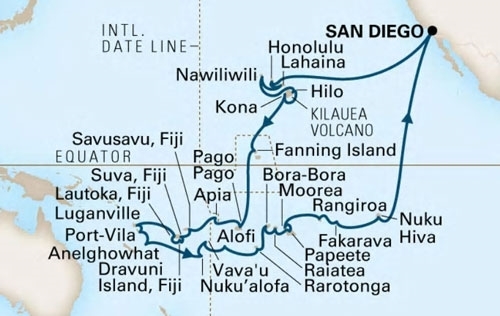 Depart from San Diego, enjoy relaxing days at sea, before visiting the gorgeous Hawaiian Islands. Cross the Equator and soak up the exotic, unhurried atmosphere of Pago Pago, Samoa, Fiji, Tonga, and Niue. 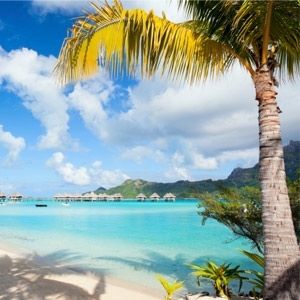 Explore the fragrant islands of French Polynesia for eight days, including an overnight in Papeete before your return to San Diego. 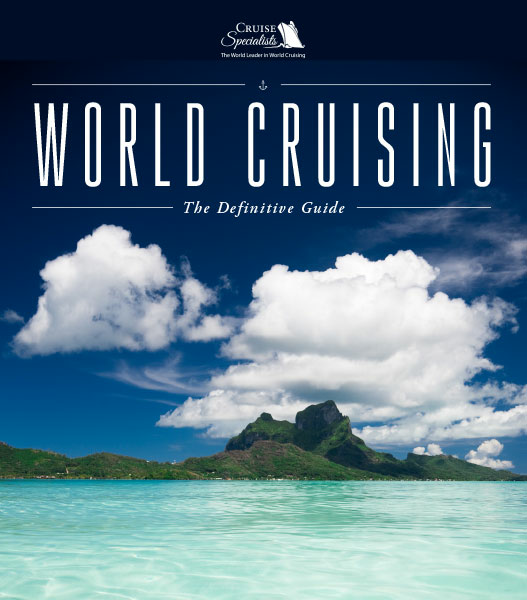 Cruise Specialists exclusive amenities such as a complimentary shore tour, onboard events as well as our very own voyage host, Tom Mullen, combine to create the perfect vacation. 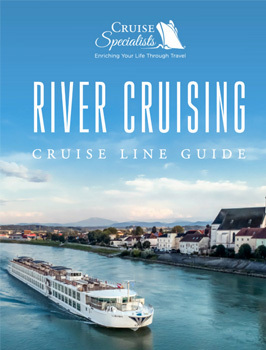 Fares as low as $6,739 and Onboard Host, Complimentary Shore Tour and More! 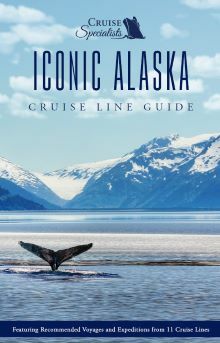 Onboard Host, Complimentary Shore Tour and More! Fares shown is per person based on double occupancy of the minimum available stateroom, cruise only and in U.S. dollars. Fares are subject to fluctuation and change. Many other categories available, ask for rates. Taxes, Fees & Port Expenses are additional. Cruise Specialists amenities apply to full cruise guests, are capacity controlled and subject to change or cancellation. 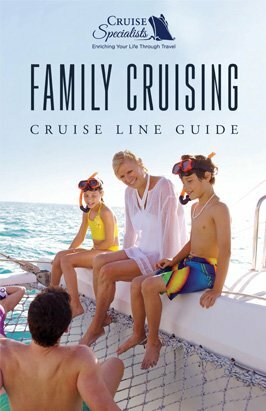 Full guests may opt for $75 Shipboard Credit in lieu of free tour. We reserve the right to correct errors.